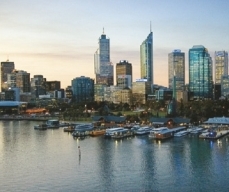 See the city highlights of Perth including the Botanic Gardens at Kings Park, WACA cricket ground, historic Perth Mint, Swan Bell Tower, Royal Yacht club and St Georges Road before heading to Fremantle. 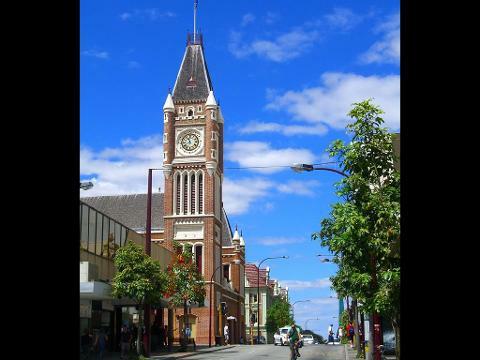 Here take lunch at your leisure (own expense), peruse the shops and markets or soak up the charming sandstone buildings. 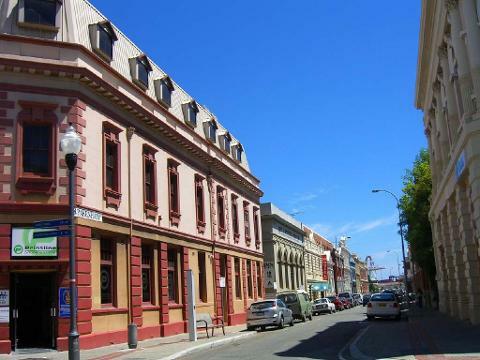 Enjoy a 1 hour tram ride taking in many of the sights of Fremantle before joining the river cruise from Fremantle to Perth. Sample wines and enjoy complimentary tea and coffee as you enjoy the stunning views cruising back into Perth.